The beginning of the year is often associated with self-improvement and recovering from the indulgence of holiday festivities. But while we give ourselves a fresh start for the new year, our skin is still facing a tough battle – dryness, air conditioning, and damage from late nights celebrating can all cause skin to look and feel dull, dehydrated, and rough in texture. 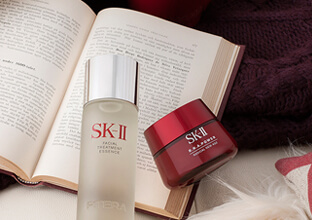 Luckily, it’s possible to start the year right and maintain soft, supple, and glowing skin with the new Facial Treatment Oil, plus a few other essential SK-II products. Dryness from constant air-conditioning means skin needs hydration more than ever. 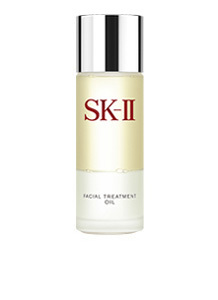 As SK-II’s iconic product, Facial Treatment Essence is a versatile essence that delivers multiple benefits in every drop and penetrates instantly into the skin, gently exfoliating while providing immediate hydration to dry skin. For a more intense and nourishing moisturization, especially after skin dehydration from the holiday season, reach for SK-II's innovative new Facial Treatment Oil. 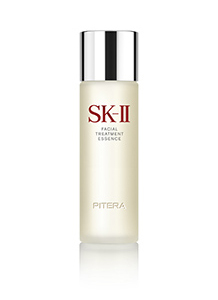 The unique dual-phase formula consists of oils and SK-II's signature ingredient Pitera proportioned in the Golden Ratio. When the bottle is shaken, the phases work together to nourish dry skin while simultaneously increasing the efficacy of other SK-II products. The subtle scent of calming lavender also makes Facial Treatment Oil an ideal product for soothing and pampering your senses after a long, tiring day. Rough texture and more visible pores are just some of the effects that a dry environment can have on skin. 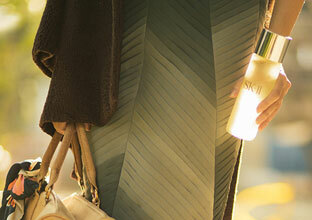 Ensure your skin stays smooth with R.N.A. 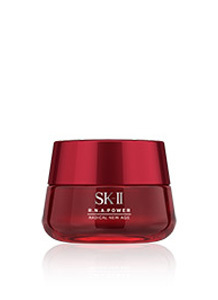 Power Essence, part of SK-II’s innovative new anti-aging series. The highly effective serum works to reduce the appearance of visible pores and improve skin’s texture. Glowing skin at the start of the year is now possible. Don’t let this time of year drag you – or your skin – down. 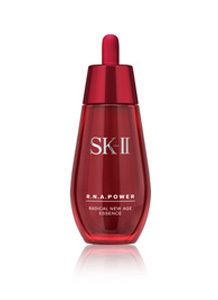 Firm up sagging skin with SK-II’s new R.N.A. Power, a revolutionary moisturizing cream that targets the multiple signs of aging, helping you achieve firmer, more resilient, and more youthful-looking skin from all angles.